Drug education is an important part of bringing up your kids so that they don’t end up making the kinds of mistakes that a lot of adults have already made, and wish they hadn’t. By giving them the data that they need in order to make an informed decision is much better than just telling them not to do something. The Truth About Drugs campaign, through a combination of PSAs and booklets, breaks down what kind of effect each of the main street drugs that are out there can do to someone. It debunks some of the myths that exist about the drugs, and it makes sure that people really know what it is that is going to happen to them when they take something. Find Out More, Check Out This Site! Volunteers have now helped to distribute over 50 million drug prevention booklets, and there have been events held in 180 countries, and the PSAs have been on over 500 TV Networks. 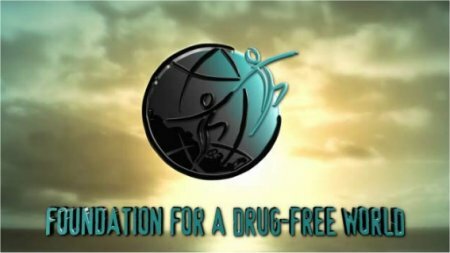 Buzzazz has supported The Foundation For A Drug Free World for a long time, realizing its importance to both the young, and the other members of the community. Simple, easy to understand, and accurate – all of the materials put out by the Foundation communicate very succinctly to people.